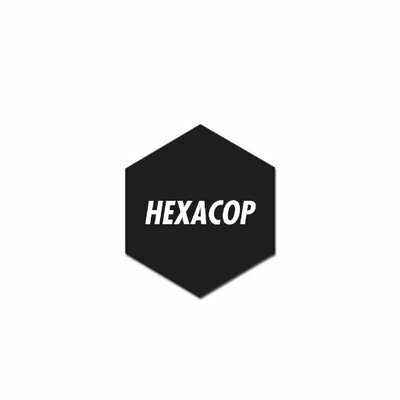 HexaCop is a private Discord group for $25 per month. It provides monitors for more than 120 sites, including Supreme, Shopify, SNKRS, Funko, offers proxies for the best prices. HexaCop is a private Discord group for $25 per month. It provides monitors for more than 120 sites, including Supreme, Shopify, SNKRS, Funko, offers proxies for the best prices, slots, sitelists, guides, leaks, predictions, groupbuys, marketplaces and even more. Follow HexaCop Twitter page for restock info.